With the advent of electric mobility across the globe, automobile companies have started preparing for electric vehicles with the transfusion of latest technologies and groundbreaking designs. We present to you some of the latest prototype designs in the recent years. 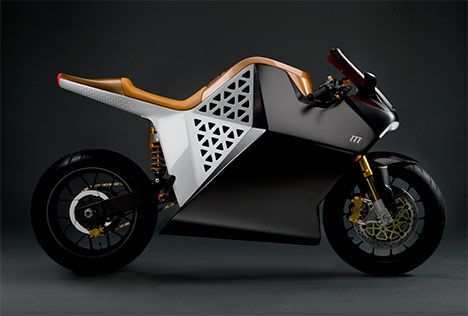 Evoke Motorcycles’s Evoke 6061 name is derived from the “Twin Plate Frame” which uses precision laser cutting process from solid T6-6061 aluminium billet pieces. It has a 120 kW (160 bhp) motor with a chain final drive, and provides over 272 Nm of torque. 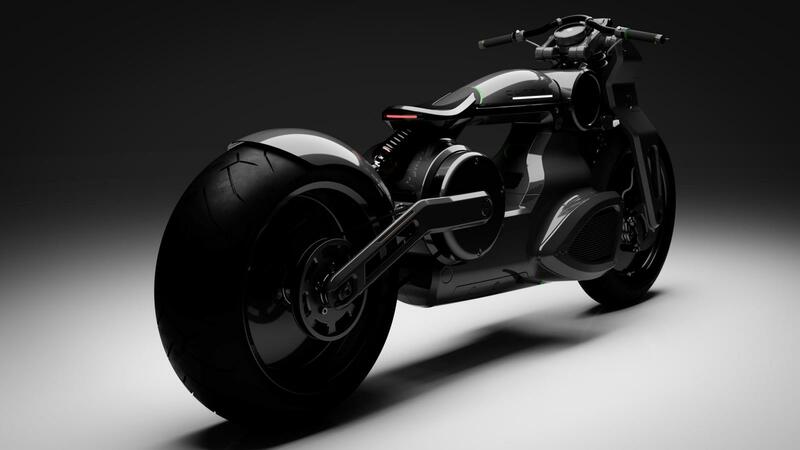 The batteries are said to offer a higher top speed than the Evoke’s previous Urban Series electric motorcycle which gave 130 kmph. 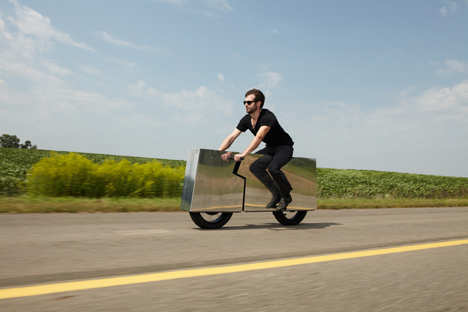 The bike exhibits a top speed of 150 mph along with a range of 150 miles. It is expected to deliver faster acceleration as compared to other gasoline sports bike and does not require to shift gears. 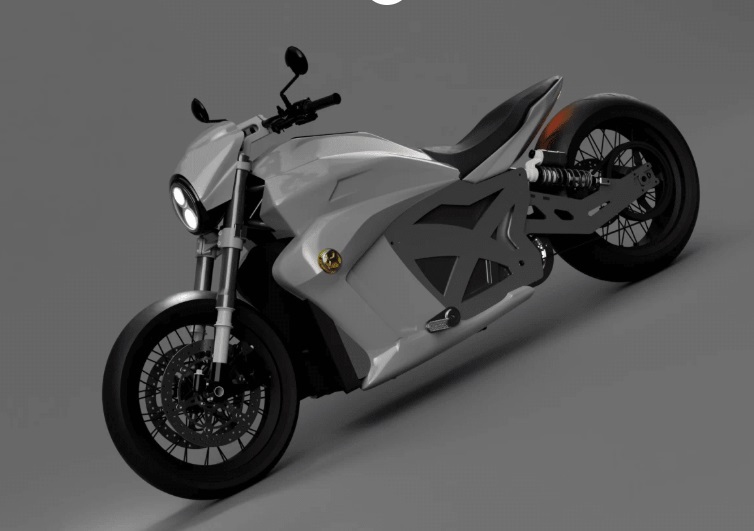 LiveWire is one of the most anticipated e-motorcycle among all and is expected to roll out in the US later this year. The two-wheeler is equipped with a telematics system called H-D Connect. This updates owner about details via an app. It is expected to come at a price of $ 29,799. 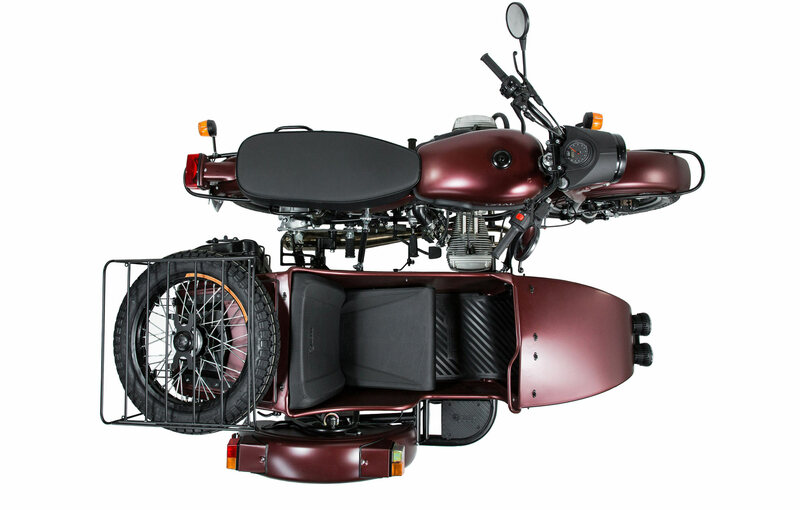 This bike is certainly one of the most unique two-wheelers one could own. It is not shaped like a basic motorcycle and does not even have paints. Moreover, it does not make any noise as well. It has a range of 90 miles or three hours. The Motorcycle Riders Foundation would like to thank Congressman Michael Burgess (TX) and Congressman Tim Walberg (MI) for a letter they sent this week to the National Highway Traffic Safety Administration (NHTSA) seeking clarification regarding the definition of a motorcycle. In addition to Congressman Burgess and Congressman Wahlberg, the following U.S. Representatives joined their colleagues in signing the letter: Congressman Troy Balderson (OH), Congressman Doug Lamborn (CO), Congressman Collin Peterson (MN), Congressman Steve Stivers (OH) and Congressman Glenn “GT” Thompson (PA). The current definition is decades old and so broad that new vehicles on our roadways, with numerous carlike features, are defined as motorcycles. The ambiguity of the classification of these new vehicles as either motorcycles or autocycles has created a patchwork of rules and regulations at the state level for licensing, registration and insurance. The MRF believes that a review of this definition is needed and would help provide clarity to states when making decisions on how to appropriately regulate them. We thank these seven members of Congress for seeking clarification from NHTSA on this issue of importance to motorcyclists. Las Vegas, NV: Vegas BikeFest and Freeze Management announced today a strategic partnership to co-produce the 2019 Vegas BikeFest. Freeze Management will assist in all areas of the rally with emphasis on marketing and entertainment. “Our vendors and attendees are what make Vegas BikeFest what it is and we believe the team at Freeze Management aligns with the culture of the rally. After seeing the recent success Freeze Management was able to bring to the Four Corners Motorcycle Rally, we are eager to partner with them to bring more excitement to Vegas BikeFest,” states Mindi Cherry, Vice President and Show Manager of Vegas BikeFest. The first order of business was adding hooligan flat track motorcycle racing to Vegas BikeFest with the Hooligan Dirt Dash series hosting a double header of racing Thursday, October 3 and Friday, October 4. “Freeze Management specializes in understanding the enthusiasts within the motorcycle industry to create the best possible experience for attendees. For 19 years Vegas BikeFest has built a reputation as the premier west coast motorcycle rally and we look forward to working with the team to build upon that reputation through our abilities and experience,” added John Oakes, CEO and Founder of Freeze Management. “We are truly excited for the future of Vegas BikeFest. 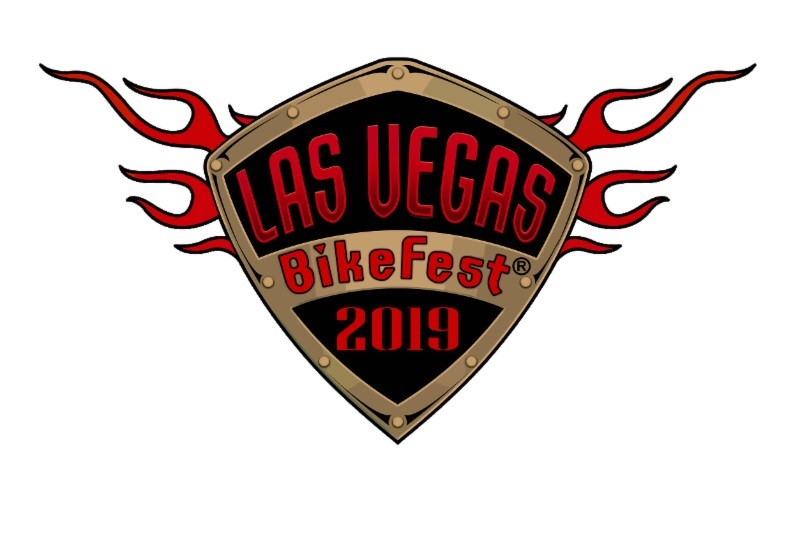 The resources and experience of Freeze Management help deliver more value and opportunity for Vegas BikeFest than ever before,” stated Chuck Schwartz, Chairman of Vegas BikeFest. For more information, please contact Rachel Nepomuceno at Rachel@convexx.com or call 702-216-5855. Vegas BikeFest is owned and produced by ConvExx, a full service event management company based in Las Vegas, NV. The ConvExx team has over 40 years of experience producing events and trade shows worldwide. ConvExx has in place a dynamic management team, with skilled professionals in each phase of production and management, from operations to sales to on-site management. For more information about ConvExx visit www.ConvExx.com. John Oakes is an entertainment entrepreneur, executive, and marketer based in Southern California. Oakes founded his music, entertainment, event, and marketing consulting company, Freeze Management, in 2002, while managing rock band Story of the Year. Oakes and Freeze Management specialize in producing music festivals, concerts, car shows, motorcycle shows and events, and developing marketing programs benefiting live events, brands, artists, partners, and fans. Oakes has spent 20 years as an entrepreneur in the entertainment industry, representing a diverse group of musicians selling millions of records and tickets worldwide. Oakes, with his company Freeze Management, have developed effective strategies and implemented successful marketing programs for an assorted group of well-known companies, including Rockstar Energy Drink, Ram Trucks, AT&T Wireless, Samsung Mobile, Ford, Jagermeister, Lucas Oil, Coors Light, Harley-Davidson and many more. 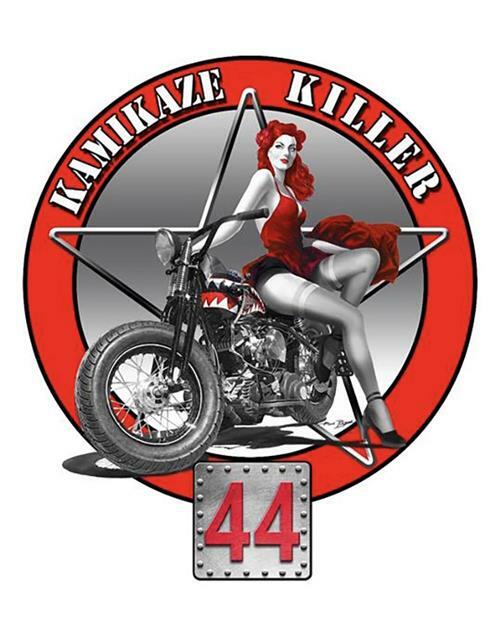 Kamikaze killer, or also known as “K.K.” was in for a 6-week make-over: Head and tail lights were stripped off, and racing number plates were made using aircraft brass rivets. Racing tires were mounted. One week before the March 10th race, Hot Shot took the bike out of the shop for a test run. Hopefully this will go viral with motorcycle media and get every motorcyclist to contact their legislators for passage. See Rep Walberg speak and address Motorcycle Porfiling in Congress. 5-Ball Racing Tee-Shirts come in all sizes for your Earthly pleasures. But Nasa says there is only one ready medium-size hard upper torso spacesuit that fits each of the two women. Nasa has two medium-size hard upper torsos – considered the “shirt of the spacesuit” – at the ISS but one of the spacesuits has yet to be properly configured for a spacewalk. NASA says their sizes were medium, large and extra large. “However, individuals’ sizing needs may change when they are on orbit, in response to the changes living in microgravity can bring about in a body,” she added. 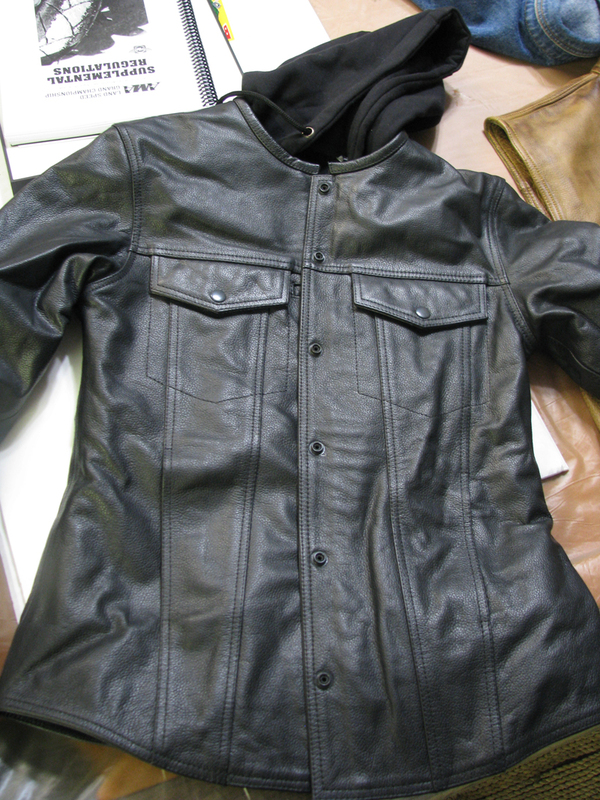 CHECK OUT 5-Ball Leather, Hal Robinson Tee-Shirts, BedRoll and Branded Motorcycle Gear by Clicking Here. At Bikernet.com we will find something that fits your mood and your motorcycle. On Thursday, the number of states to take motorcycle safety measures doubled to two, as Governor Gary Herbert signed H.B. 149, legalizing lane filtering in the great state of Utah. Only 48 U.S. states, Canada, and a few other countries prohibit motorcycles from traveling between lanes of cars in slow or stopped traffic. It’s common and expected practice throughout Europe and Asia. As long as cars are expecting it and everyone involved does it safely, it’s not only faster for bikes to cut through traffic, but safer, too. Bikes can safely make their way to the front of the line, rather than be stuck in the back where an inattentive driver could crash into them from behind. Of course, since this is a motorcycle safety bill, it’s not about doing a wheelie between cars at 100 mph. The law stipulates certain conditions under which lane filtering is allowed. The road must have two or more lanes with a speed limit no greater than 45 mph, which unfortunately rules out interstates. Additionally, traffic must be completely stopped, and the motorcycle may not exceed 15 mph while navigating between lanes (unlike lane splitting that allows motorcycles to cruise in-between lanes while traffic is in motion). 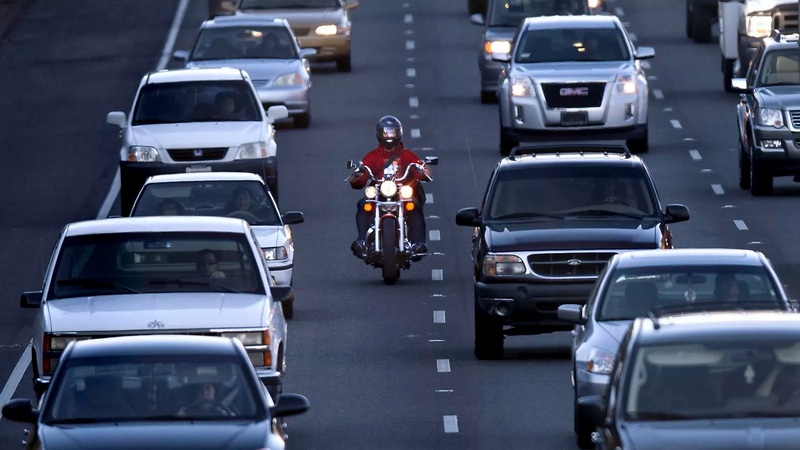 It’s not exactly the Wild West of California’s lane splitting laws (or lack of laws, to be precise), but it’s still a tremendous advantage for motorcyclists in Utah. We kind of saw this coming, but personally, I never expected to see any other states actually pass such a law, even though I hoped for it. Connecticut, Oregon, and Maryland have also proposed laws that would legalize the practice. The only issue that I see with legal lane filtering is that drivers aren’t used to bikes cutting between them, and especially having the legal privilege to do so. Wherever lane splitting or filtering is legalized, I think a massive publicity campaign will be necessary to educate drivers not to get angry, intentionally block, or throw things at riders following the new laws. 2019 Urals Now Available at US Dealers. After a long awaited journey, the 2019 line up has officially hit dealers’ floors. 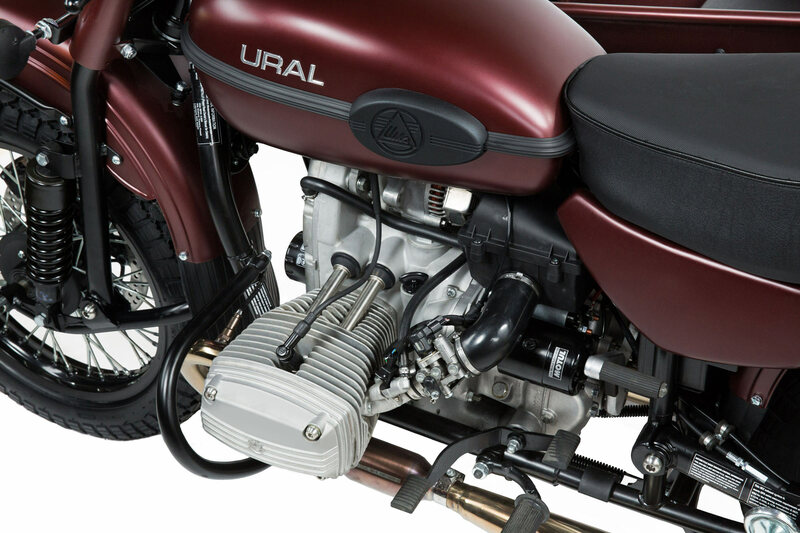 This new Ural represents the culmination of countless late nights and endless hours spent making this Ural the best we’ve ever produced. New 2019 Urals feature a number of changes from an overhauled engine, to a new EFI and a new universal rear wheel. 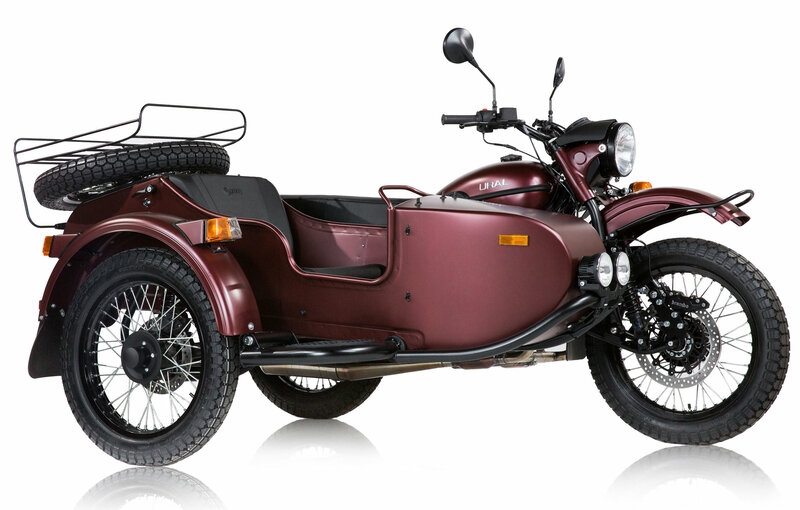 Although visually the difference between 2019 Urals and its predecessors is almost unnoticeable (as a matter of fact one can say the same thing about all Urals manufactured in the last 30 years), the new model year brings big changes to Ural family of sidecar motorcycles. All new EFI system and modernized top end make Ural’s 750cc “boxer” engine run cooler, smoother and work more efficiently. The last few weeks have been interesting and challenging. We are actually getting close to watching the Salt Torpedo sit on its own three wheels with the help of Yelvington Shocks. This week we could finish the steering system. We could link the steering with the wheels. We could have a gas tank mounted. We are getting damn close to making a battery mount, and then hooking up the drive line for a run around the block. 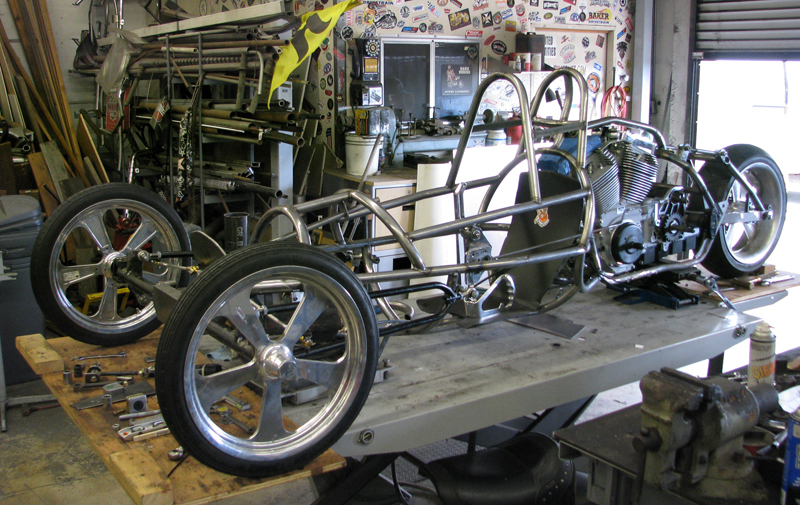 READ the True Story of the First Streamlined trike to be registered for Bonneville Salt Flats racing. CLICK HERE. Join the Cantina. Check out the new Hal Robinson Tee-shirts and 5-Ball Racing Special Op Vest.